Home to some of the best beaches and bluest waters in the world, legendary diving, snorkeling and fishing, the Turks & Caicos Islands beckon you to some of the best of the Caribbean. Located to the southeast of the Bahamas, and part of the British West Indies, the Turks and Caicos consist of 40 islands, islets and cays (pronounced keys). Only eight of the islands are inhabited: North Caicos, Middle Caicos, South Caicos, Grand Turk, Parrot Cay, Pine Cay, Salt Cay and Providenciales (also called Provo). 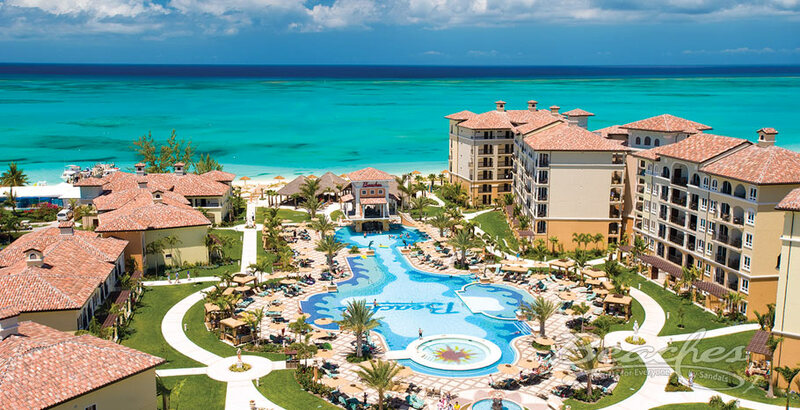 Providenciales is the largest settlement and world famous for its 12-mile long Grace Bay, which is lined by a scintillating white-sand beach.